Join us for a Summer Cruise down the Detroit River. Dust off your bell bottoms, tease up your hair, and get ready to shake your groove thing all night long! It’s a party for the ages, complete with gourmet cuisine, premium open bar and top notch entertainment. It's definitely a night to remember! How to get the Government out of your pocket! 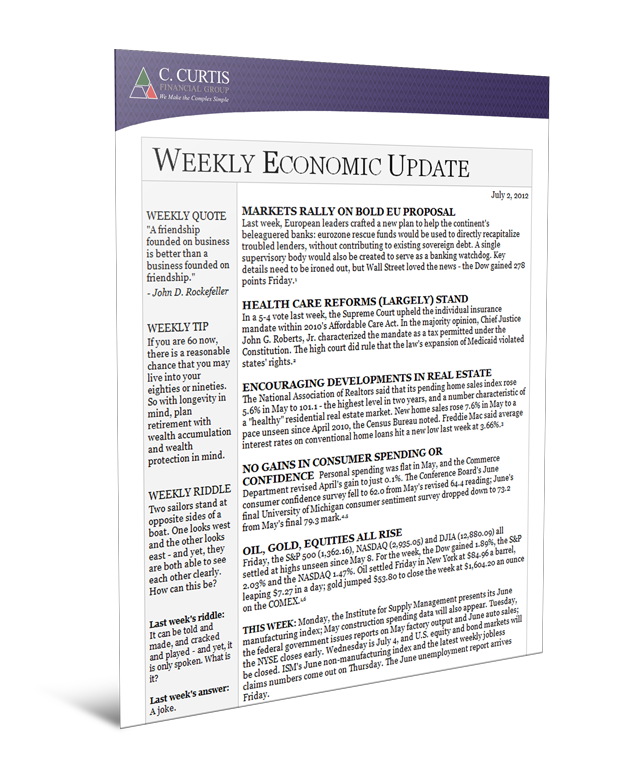 Why work with C. Curtis Financial Group? Because... We make the Complex Simple! 1: We believe you should invest in such a way that is possible to make money regardless of the market direction. 2: We believe in educating our clients to help them learn and understand how worldwide events can affect their portfolio. 3: We believe in understanding your financial dreams and goals and helping you achieve them. 4: We believe in aggressively using existing tax laws to reduce client taxes. Curt Whipple began in the financial services industry in 1981. In 1986, he formed C.Curtis Financial Group. After serving the Farmington / Livonia community for 12 years, the firm was relocated to the Plymouth / Canton area in 1998. In 2004, Curt Whipple along with 2 other local businessmen purchased property, developed the site and built the building where the C. Curtis Financial Group offices are currently located today. 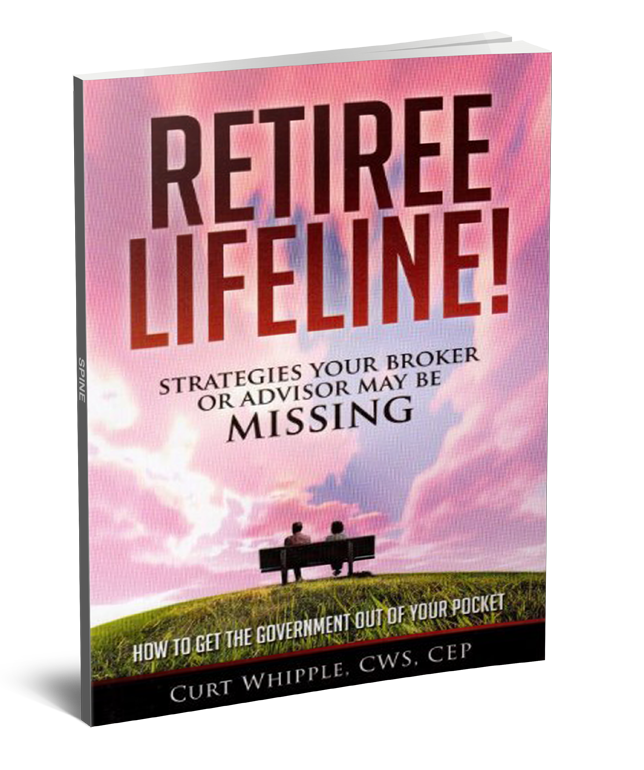 Curt Whipple's Retiree Lifeline book can and will help save many retirements! 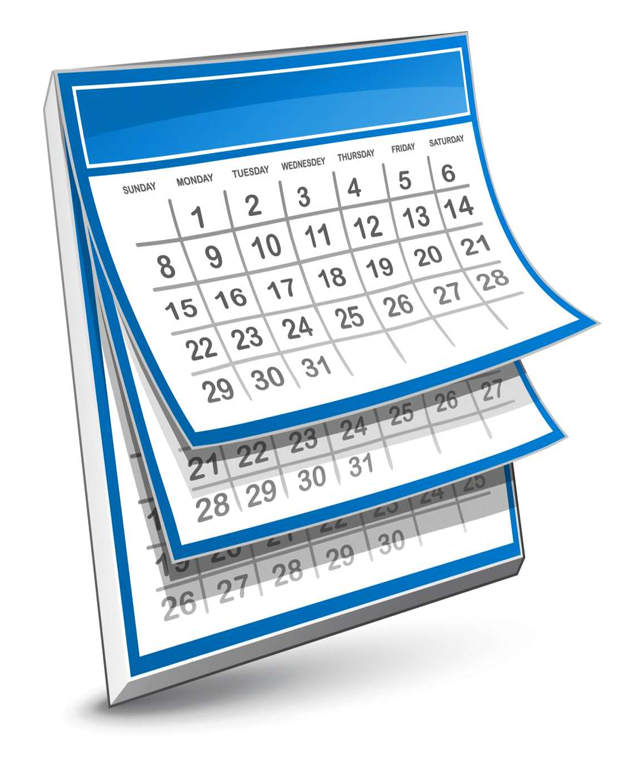 The IRS has made minor adjustments to retirement plan limitations for 2019. 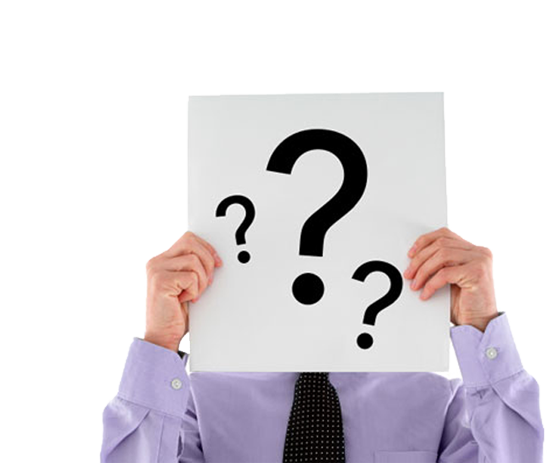 Find out what your Stock Broker or IRA custodian may have never told you. Please join us for a complimentary dinner event for retirees and near retirees. © Copyright 2018 C. Curtis Financial Group.